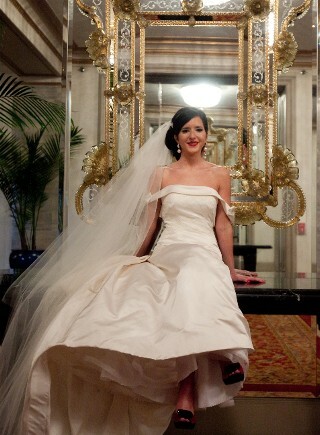 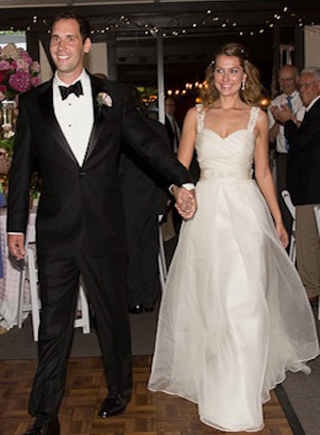 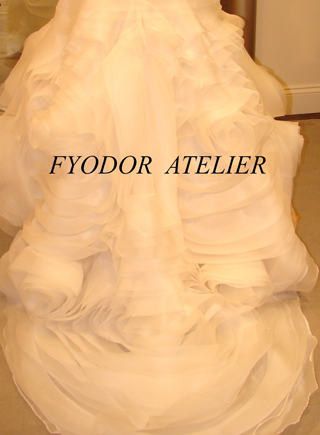 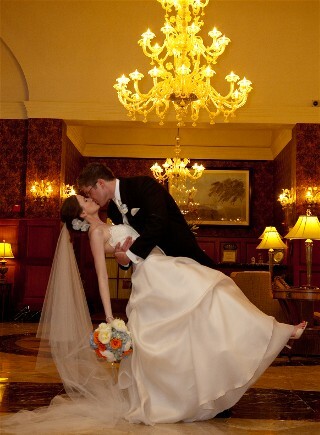 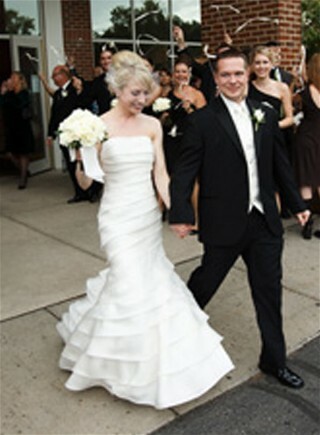 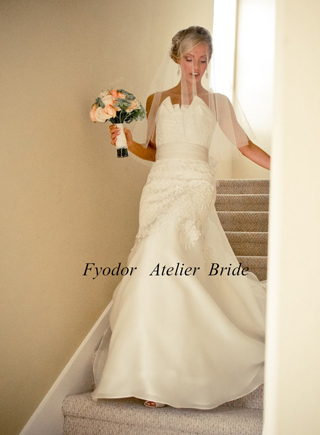 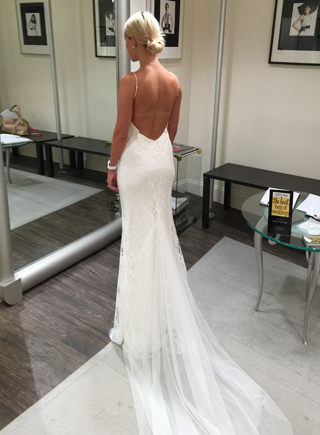 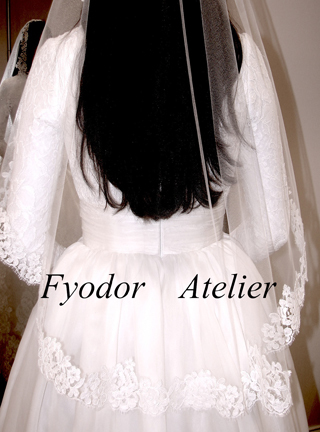 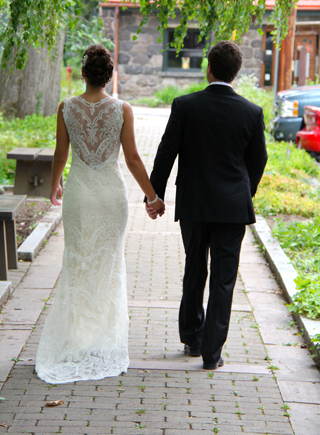 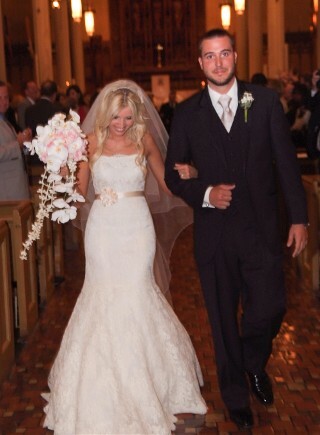 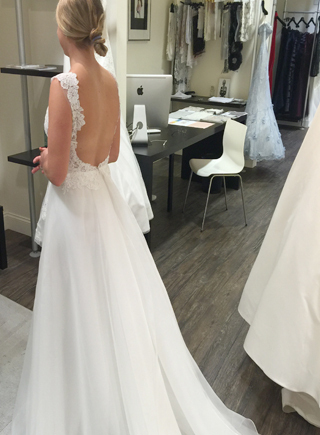 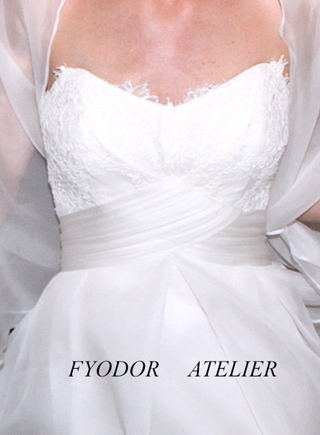 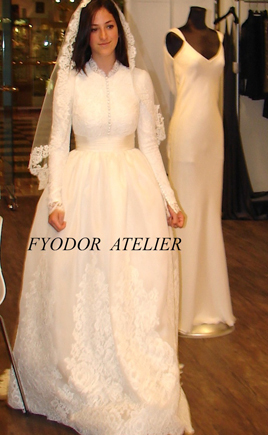 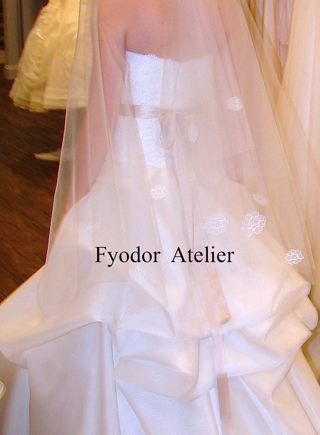 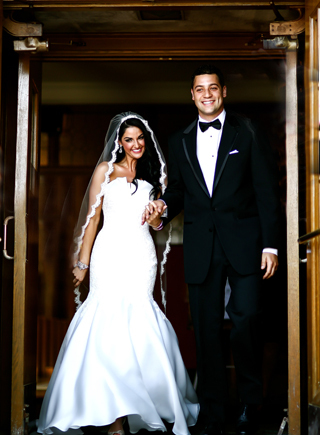 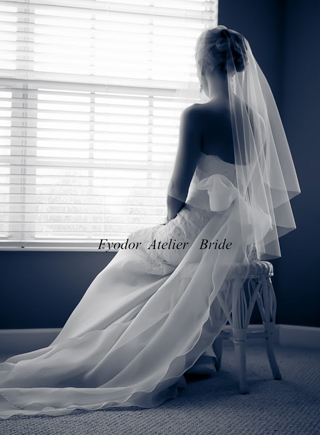 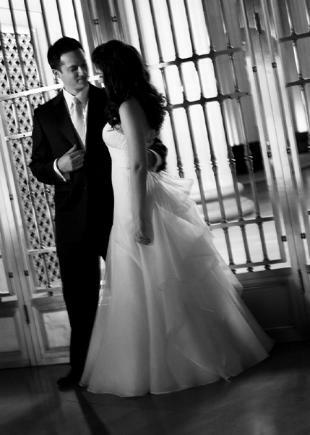 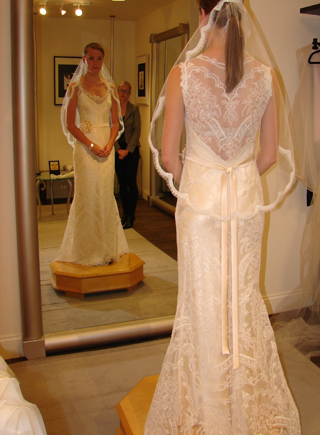 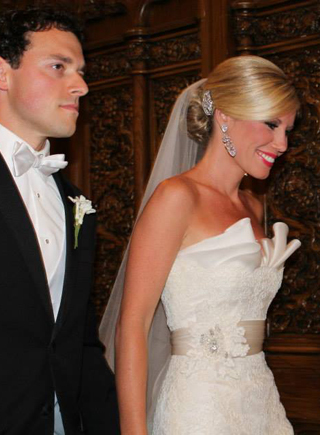 Fyodor Atelier is a Cleveland bridal shop located in Beachwood, Ohio. 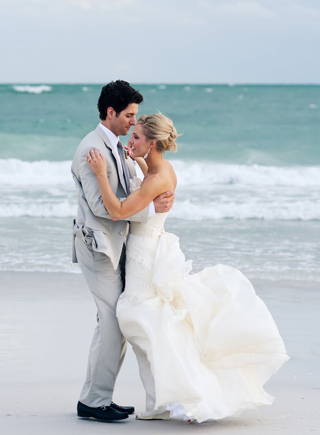 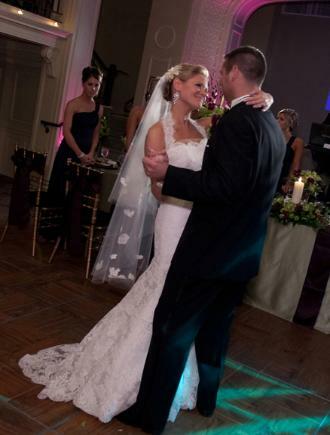 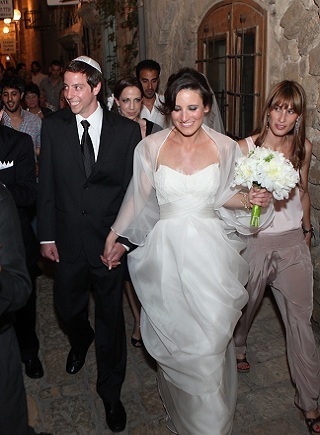 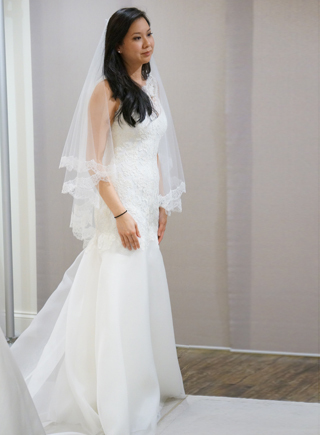 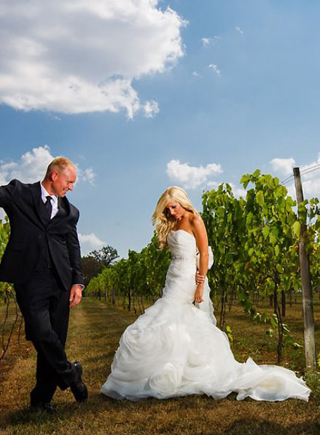 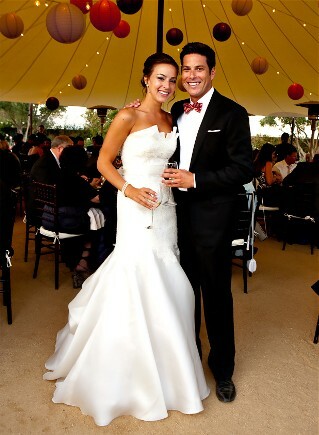 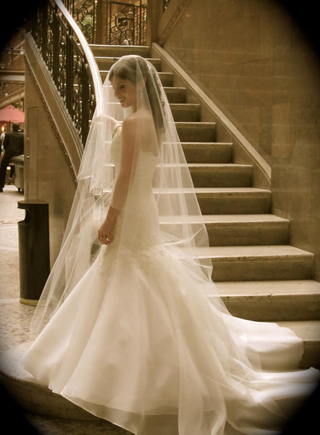 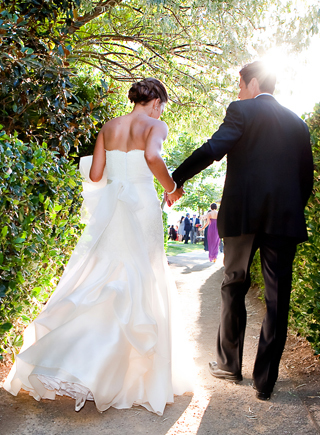 We offer a full service salon with experienced consultant to personally assist you and your wedding party in selecting the perfect wedding day attire. 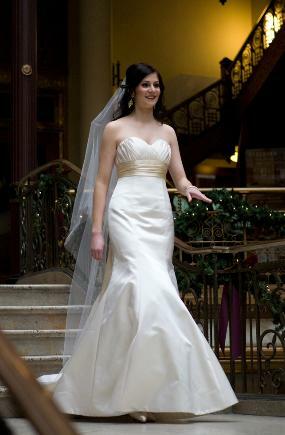 We pride ourselves in offering friendly and professional customer service in a fun, relaxed atmosphere. 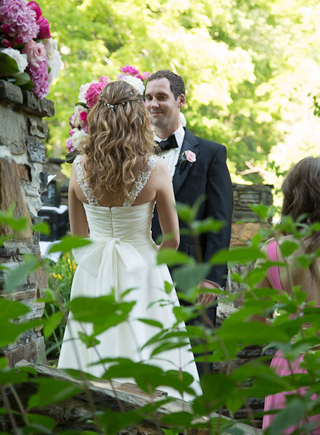 We truly believe the entire process should be easy and enjoyable for our customers.